2323 Wisconsin Avenue, NW DC — S. C. Herman & Associates, Inc. 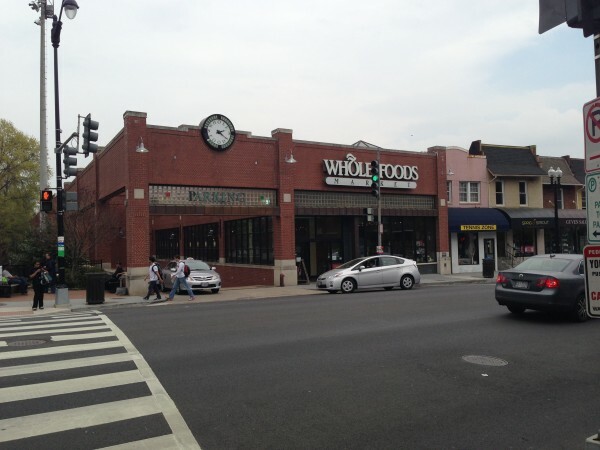 Welcome to our retail property on Wisconsin Avenue NW, overlooking historic Georgetown, 2 city-blocks North of Whitehaven Street NW (the last stop on the red Circulator bus). This location is right on the # 31, 32 and 36 bus lines. This location proudly hosts Whole Foods Market, behind the National Observatory and the Vice President’s Residence, off of Embassy Row (Massachusetts Avenue NW). 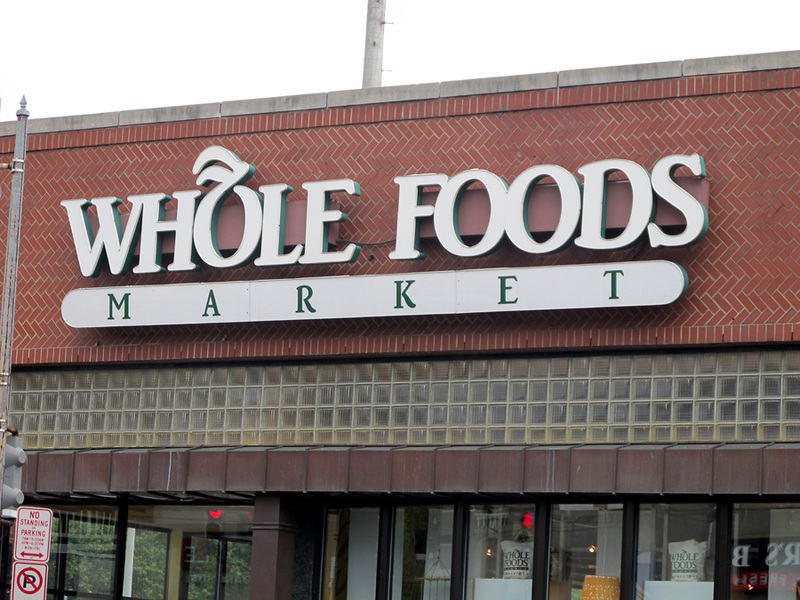 For more information regarding the store operating at this location, please visit Whole Foods Online.